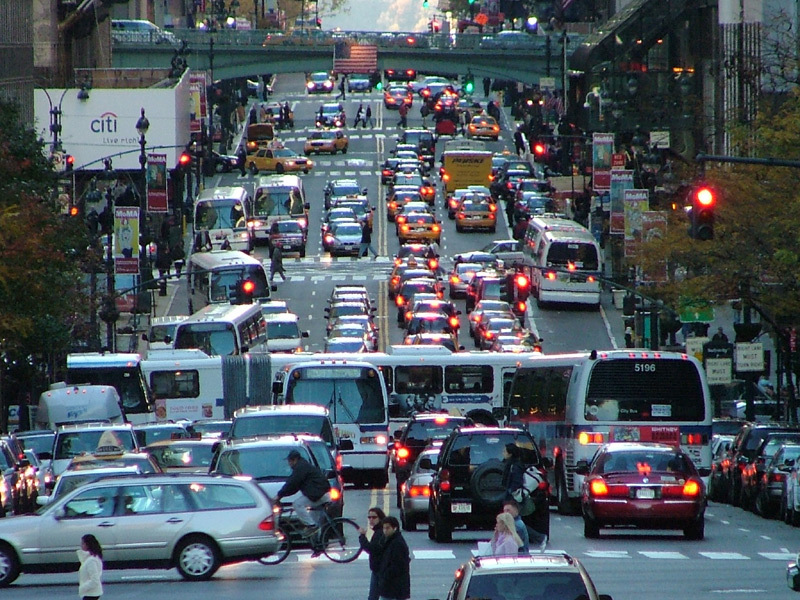 What do I need to know about driving in NYC? When it comes to gigantic, metropolitan cities with endless, curving avenues, countless traffic lights, multitudes of pedestrians, infamous traffic jams and sky-high parking rates, NYC undoubtedly takes the cake. Therefore, even if you are a New York resident, driving your own car, or a rented one, is more challenging than you’d expect. Being alert, confident, relaxed and knowing all the regulations, are some wise tips to keep on your mind while navigating through the web-like streets of what could be considered a driver’s worst enemy. No matter what the circumstances, it’s always essential that you have a clear head when you venture behind the wheel in such a hectic city. Even the slightest distractions provoked by your current life situation could cost you an unwanted ticket or a fender bender. Forget about your meeting in a half an hour, your ringing cellphone, this morning’s run-in with your spouse. It’s vital to continuously be concentrated on the road because there are and always will be aggressive and grouchy drivers on the road. New York City, especially with its spectacular views and eye-catching landmarks that surface every five seconds, can very easily divert your attention from the road, and relocate it on something more captivating than the car in front of you. Therefore, and to drive as safely as possible, keep your eyes peeled for the next move the vehicles ahead of, behind and in the parallel lanes make, so that you’re constantly several moves ahead of the other eager drivers. If you want to go sight-seeing, take a tour bus, a taxi, or, the safest option, BE a passenger. Merely finding a place to park is not the biggest challenge. Due to its massive population and skyrocketing number of tourists per day, you must obey all parking signs, considering that they are enforced around-the-clock. Moreover, it’s crucial to pay all parking meters for the exact amount of time you plan on staying, watch out for sneaky parking garage rates, and most importantly, remember exactly where you’ve parked. Parking enforcement is no joke, and if you do not follow all the marked indications, you will be towed. You must comprehend that it’s cheaper to pay exorbitant rates to park within the city than to get your car impounded as a result of a silly, parking infraction. As this law is golden in most large US cities, watch out for strollers and jaywalkers, who wander outside of the crosswalks, or that cross in illegal places just to get the walk signal. Even though drivers have to yield to them, pedestrians still are aggressive as well since they do not enjoy the leisure of owning a car. If you even slightly bump one of them with your vehicle, the consequences could develop into a serious lawsuit among other undesirable stresses. If you would rather bypass all the present dangers and unwanted risks of being a driver in NYC, exercise the safest choice of becoming a passenger, and be awed by all the wondrous panoramas the grand metropolis has to offer via the crystalline glass of a taxi window. List of points for tickets in NY. Points on your New York Drivers License can cause your license to be suspended or revoked. Please note that insurance companies may also have “point systems” of their own. These have no relationship to, and should not be confused with, the DMV point system. Even just a few traffic violation points in New York can result in higher insurance rates for several years — something that can literally cost you thousands of dollars. Any other traffic violation points in New York: 2 points. 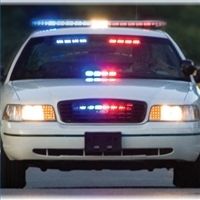 Need help fighting a NYC traffic violation? Contact New York Traffic Law attorney Anthony Sharnov by calling (718) 521-4909. We protect your interests and fight on your behalf to get tickets dismissed.